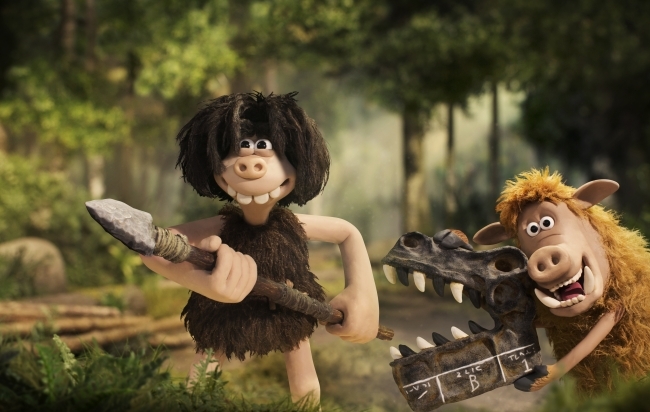 British animation studio, Aardman have used an extremely high accuracy rotary table to help film their new movie, ‘Early Man’. With cameras constantly getting smaller, Aardman- the four times Academy Award® winning creators of films such as Wallace & Gromit, Shaun the Sheep Movie and Chicken Run – needed to add to their range of pan/tilt heads. The heads are used to rigidly mount a camera to allow rotation in a horizontal and vertical plane. To help overcome this challenge, RPI manufactured a small and lightweight motorised two axis assembly. This enabled the attached camera to be suspended over sets and between props. By providing a more flexible mounting arrangement rather than mounted on tripods, it increases movement of the camera enabling better camera angles. 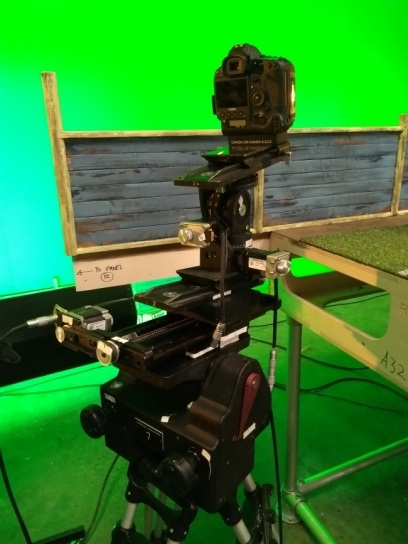 With the use of RPI’s bespoke rotary device, Aardman have also managed to incorporate 110 degrees of tilt and a resolution of 0.01° into the newest pan/tilt head. The wider tilt enables Aardman to get camera shots that look straight down onto the set as well as way above the horizon. The new design has a second mounting point so it can be mounted at 90 degrees, which allows for the use of the traditional pan axis as the tilt and vice versa. Dave Roberts, Electronics & Motion Control Engineer at Aardman, said: “We use RPI as they are able to provide the design and manufacture of highly accurate bespoke pieces of kits, which is key in stop motion animation. “Rotary tables have been used within the film industry for a while now; at Aardman we’ve used them since the beginning. Aardman have had a total of four iterations of custom pan/tilt heads from RPI throughout the years, each adapting to meet the latest industry needs. Aardman were unable to find a pan/tilt head that is strong and reliable but light enough ‘off the shelf’, so a custom design and build is the best option. Leaders in rotational innovation, RPI operate in any market requiring high load, rotational accuracy and precision, specifically: aerospace, gas turbines, CMM, calibration and standards labs, universities, optics, scientific research, navigation & guidance systems, encoders, hirth couplings and precision gears. Bath-based RPI has an extensive global reach with a worldwide network of distributors including North America, Europe and South East Asia.